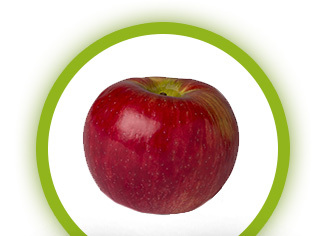 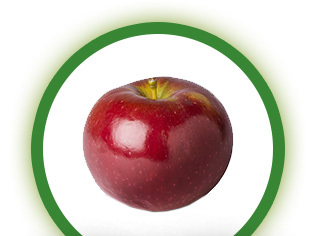 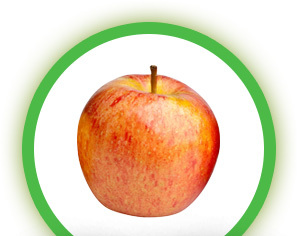 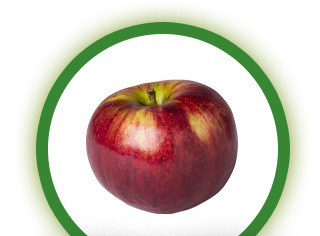 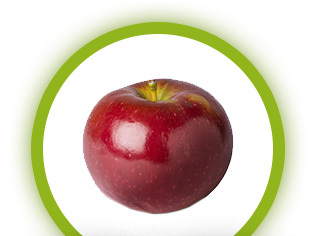 Accueil » Which apple is your favourite? 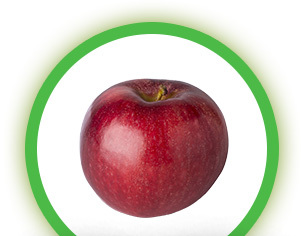 How Do You Like Apples? 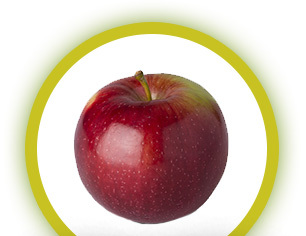 Each apple is different, with its own unique characteristics, and the flavours are as varied as the colours.